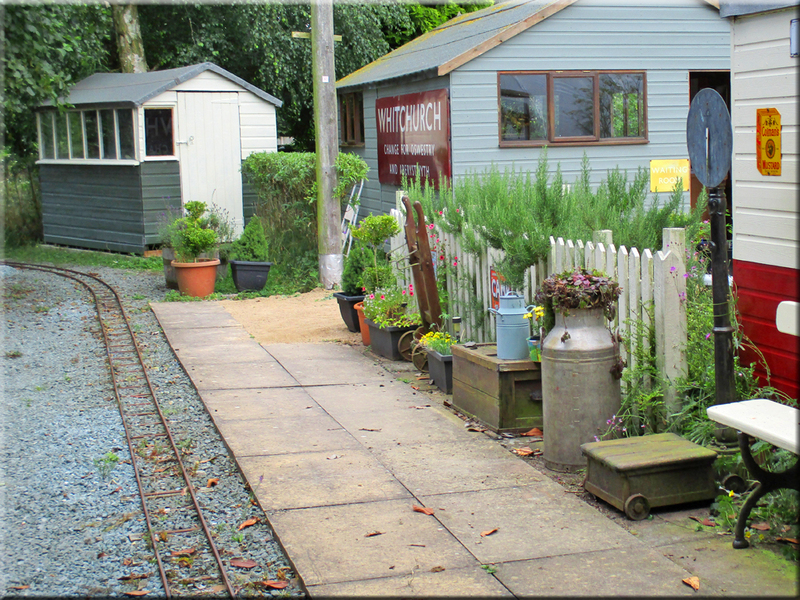 The railway is open Sunday afternoons from Easter to September. We reserve the right to close the railway at our discretion. Admission to the nursery and station is free with free car parking. To find out how to get to the railway and nursery go to our directions page. We will try our best to run the trains as advertised however the weather conditions may prevent us from doing so. During periods of poor weather you may like to phone us first to check if the trains are running. Where possible we will update the News page of any changes however we reserve the right to cancel or change the timetable, special events or other advertised attractions. We cannot accept any responsibility for loss, inconvenience or delay caused thereby.